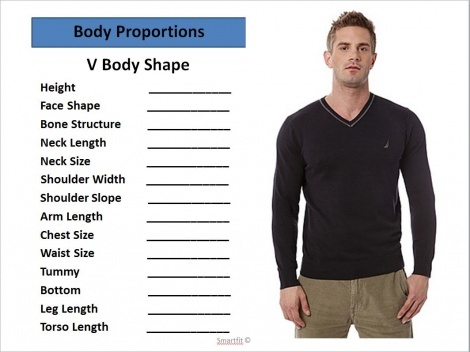 2 hour Session to determine your body shape (there are 5!) 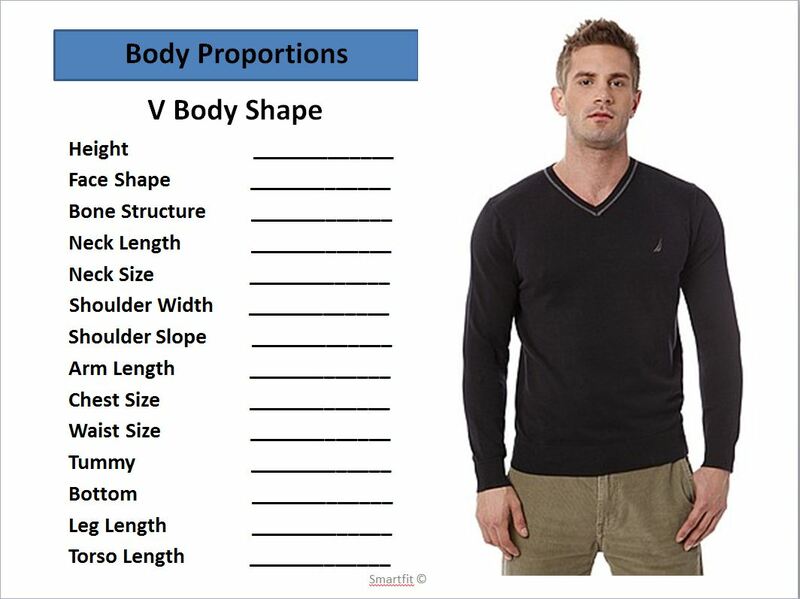 and your proportional measurements, so I can show you what style necklines, sleeves, tops, jackets, pants, shorts and lengths suit your body. It is all a bout creating the illusion of visual balance with your clothing. i.e. If you measure as having a short torso and long legs, then longer length tops will work for you to make your torso appear longer and your legs shorter. I will assess what are the most flattering lengths in tops, jackets and pants for you. Discover your Style Personality and learn how to express this through your clothing and accessories. Receive a modern, user friendly, A5 Style Book, with up to date colour images of all the styles that you can wear for your body shape and proportions. Become confident in making the 'right' purchases when shopping.